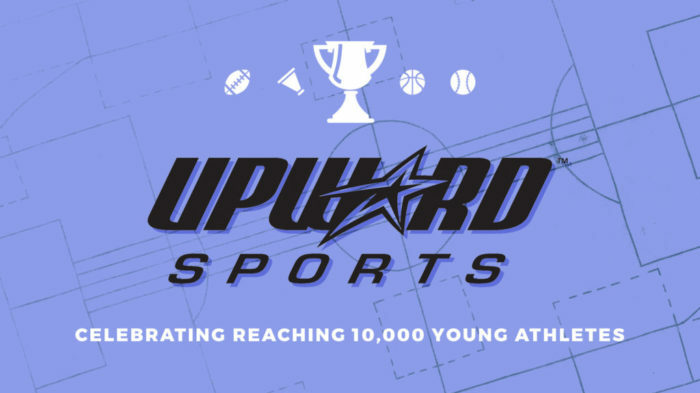 We are part of the world’s largest Christian sports league for youth athletes. We provide each child with a fun sports experience that focuses on developing the athlete mentally, athletically, spiritually, and socially. Seasonally we offer basketball, cheerleading, teeball, flag football, and soccer. Soccer registration is now closed. It will reopen May 1, 2019. Basketball/Cheer registration is now closed. It will reopen October 1, 2019. Flag Football/Cheer registration is now closed. It will reopen February 1, 2020. Teeball registration is now closed. It will reopen February 1, 2020. We’re always looking for coaches and referees. There’s no better way to make the difference in the life of a child than to get involved in something they love – sports! Don’t just watch your kids, play with them – you won’t believe the difference it makes when you get involved. Have questions or comments? Shoot us an email. We’d love to hear from you! Email the Director. Stay connected for all of the latest updates and important information on Facebook.